personal style and at-home maintenance. Living in the dry climate of Colorado dehydrates your hair causing brittleness and breakage. Specialty treatments are available to restore moisture and sheen to dry damaged hair. Enjoy a luxurious scalp massage with our special conditioning formula. It's remarkable the difference a little grooming detail can make. The message a well-groomed man projects is that of someone who considers his care to the precise detail of his life and business. Good grooming is a tremendous asset that you can not afford to ignore. Men's styling requires certain perspective and attention to the current trends. 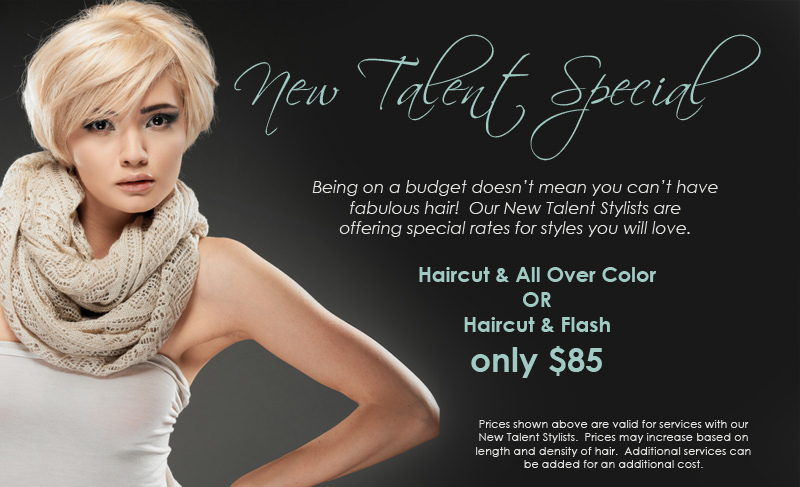 Our stylists will provide you with a style that suits your needs.